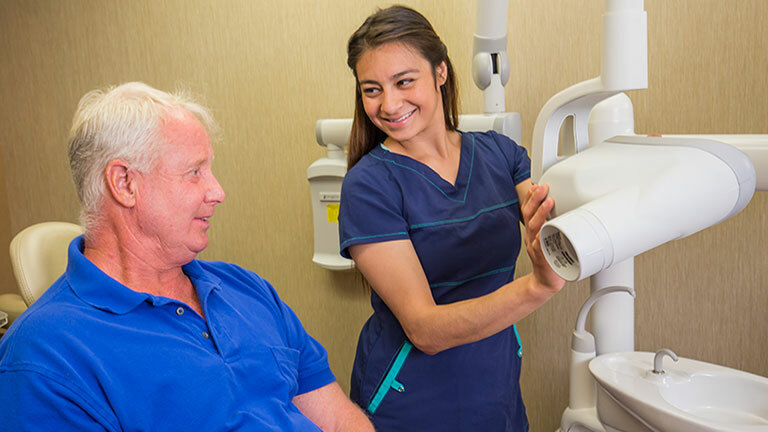 Whether you need a tooth extraction or any other procedure, our staff take excellent care of you. Dr. Feryal Alidadi prefers to preserve your own natural teeth when possible. However, there are times when patients have teeth that are so badly decayed or severely damaged that saving the tooth is no longer an option. In this case, the tooth must be extracted. 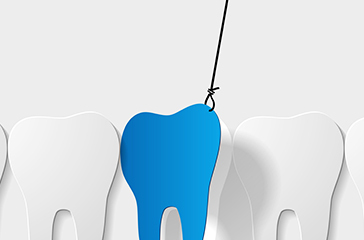 A very loose tooth will need to be extracted if a bone graft can’t save the tooth. An abscessed tooth that fails to respond to antibiotics will frequently require extraction to prevent the infection from spreading. Sometimes wisdom teeth must be extracted before they cause problems when they’re more firmly rooted in the jaw. Dr. Alidadi is a caring dentist with a feather-soft touch. She performs gentle, low-force atraumatic extractions that preserve the bone around the tooth and don’t cause any injury or damage. And she’ll do whatever it takes to put you at ease and make sure you remain relaxed and comfortable throughout the procedure. Wisdom teeth are the third set of molars that usually come in during late teens or early twenties. Wisdom teeth may not cause any immediate issues, but can lead to more complications down the road and must be removed. The wisdom teeth are causing pain. They can cause deep gum pockets to form and result in gum recession around the second molars. They can cause crowding and shift other teeth into a poor bite alignment. Dr. Alidadi can perform wisdom tooth extractions on teeth that are not impacted. For impacted wisdom teeth she may refer you to an oral surgeon or specialist.